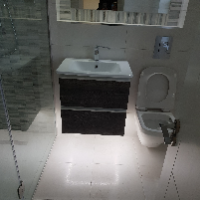 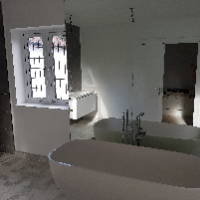 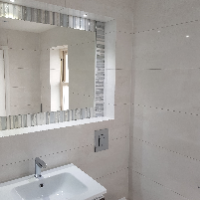 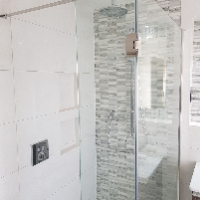 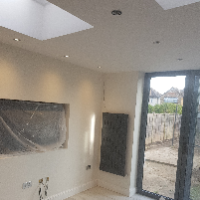 Building & Extensions, Builders, Bathroom Installation, in West Drayton, Hillingdon, London. 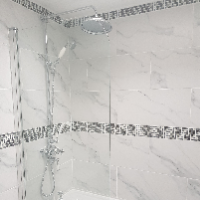 We as a company have taken pride in our work for over 15years and are a professionally run business. 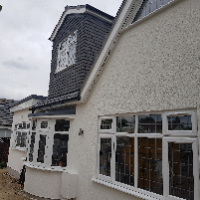 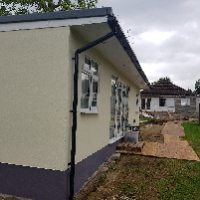 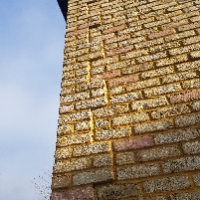 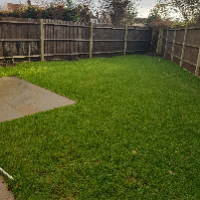 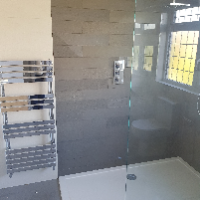 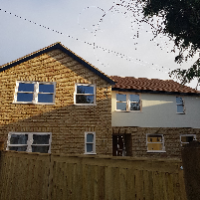 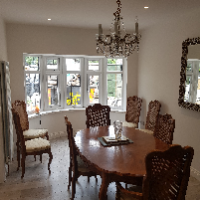 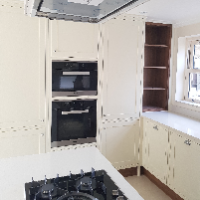 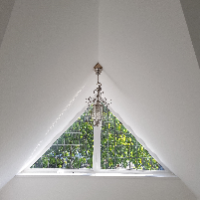 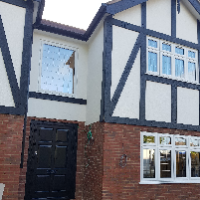 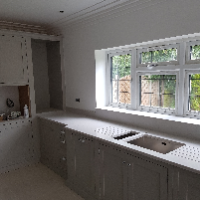 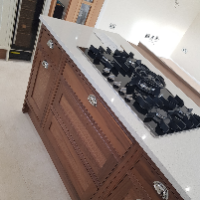 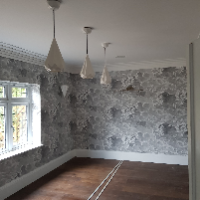 We carry out domestic and commercial work and our work is carried out by our experienced and hard working builders, we are open to all types of projects but concentrate and specialise in Extensions, Loft Conversions, Kitchens, Bathrooms and New Builds. 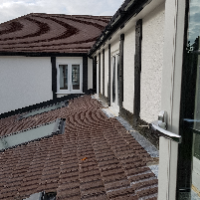 With all of the projects we carry out we have a project manager assigned to you to walk you through the process and help you understand the process of the work that's being carried out. 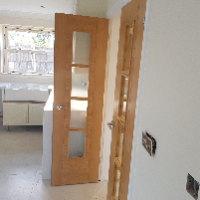 We are always happy to help and use our skill to give you the best possible options and the outcome that you are looking for, please don't hesitate to call. 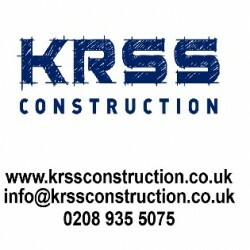 Have You Dealt With KRSS Construction Ltd?